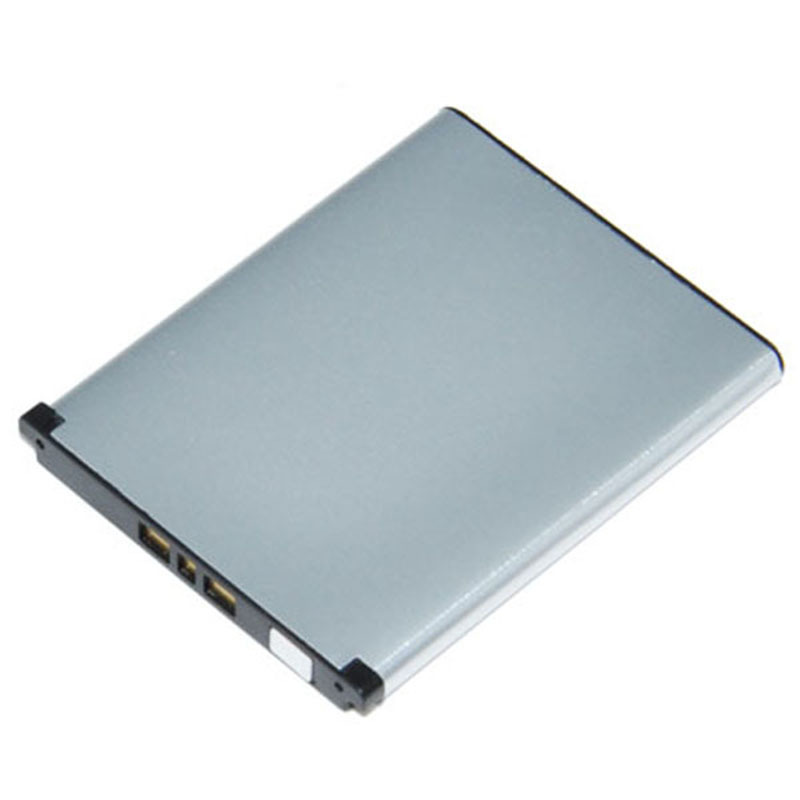 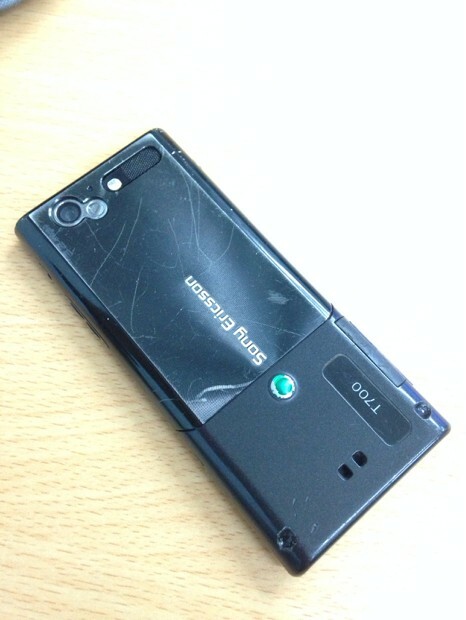 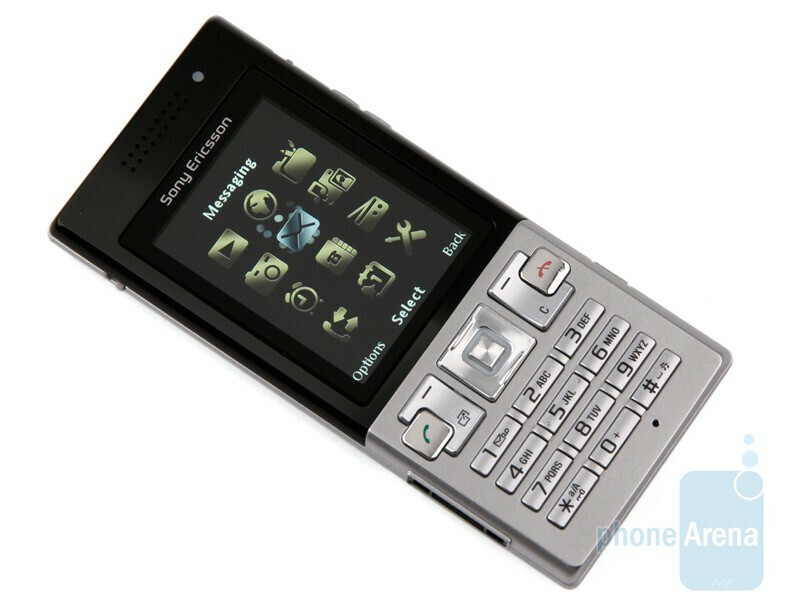 Within a medium-low range but distinctive point providing a design quite attractive presents the Sony Ericsson T610 T700 that, precisely, takes that design of one of the successes of this manufacturer, the T610, but making it more slim, only 10 mm. 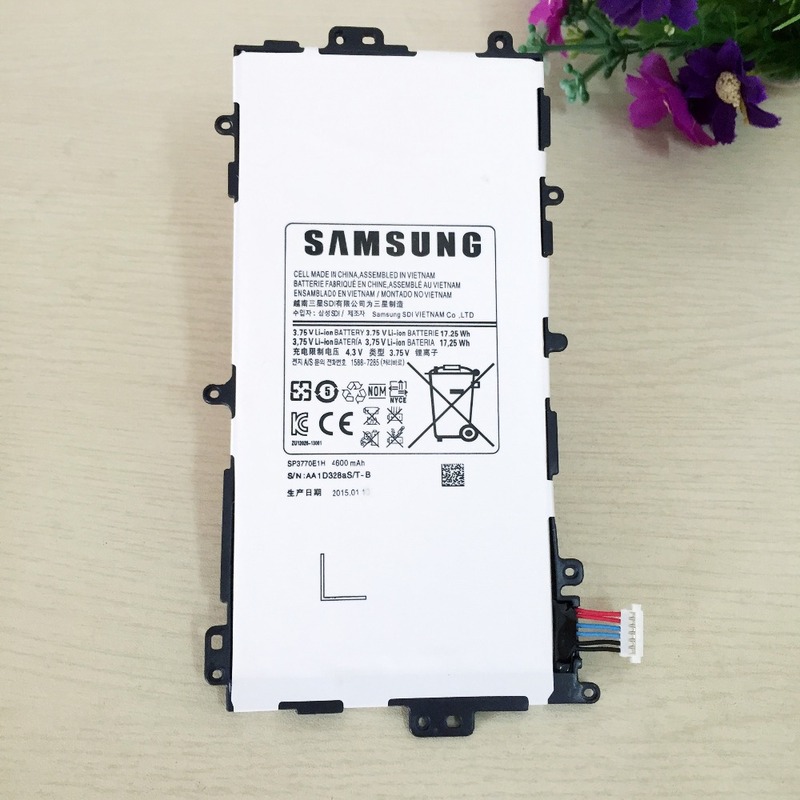 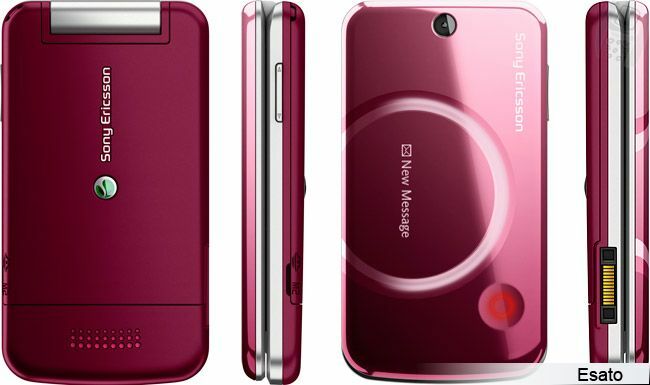 Moreover, neither stands out in many respects, apart from by the camera’s 3.2 megapixel camera that includes, if it maintains the quality of other models of this manufacturer is a good choice. 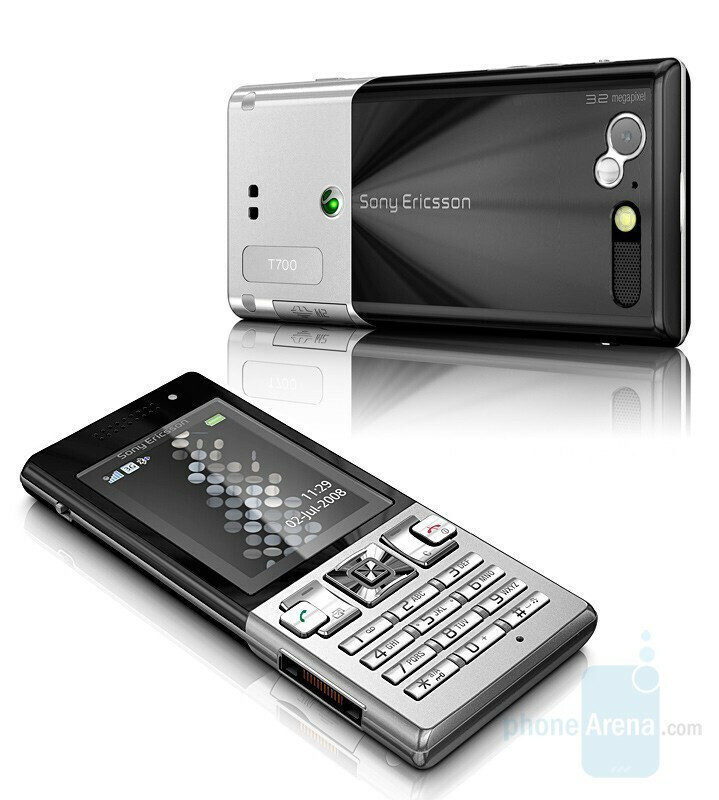 The Sony Ericsson T700 It’s a phone, Quadband, with connectivity 3 G and HSDPA support. 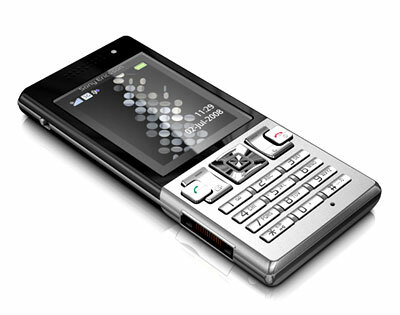 It has a 2-inch screen, a little small for what is today the style. 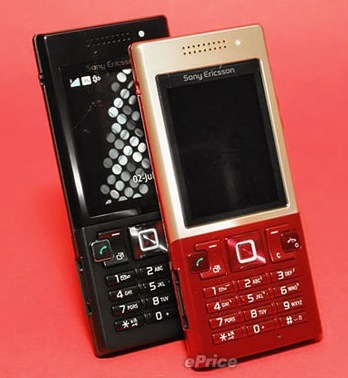 Although it is not a phone’s musical range includes playback functions, incorporating also a slot for memory cards (and coming with a 512 MB) and a pair of stereo speakers for listening to music without headphones. 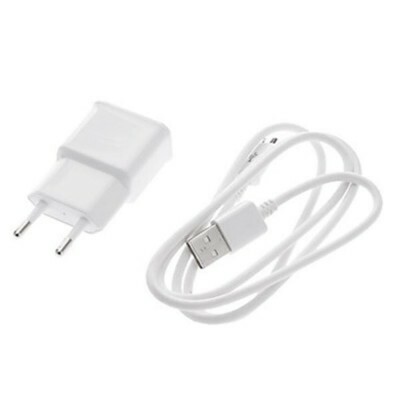 If we want to do with these, we may use some wireless thanks to the Bluetooth protocol support. 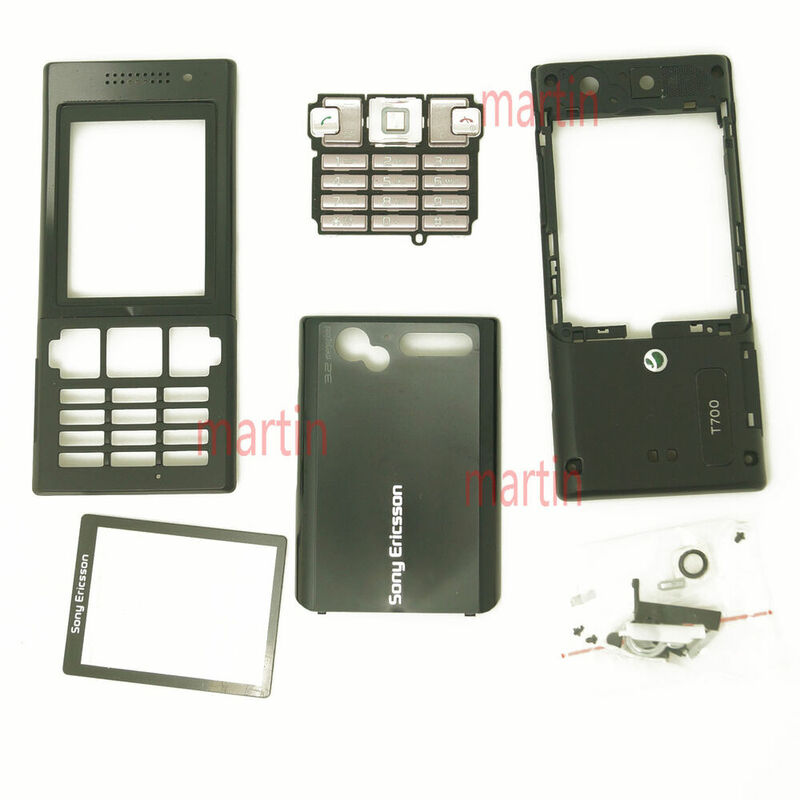 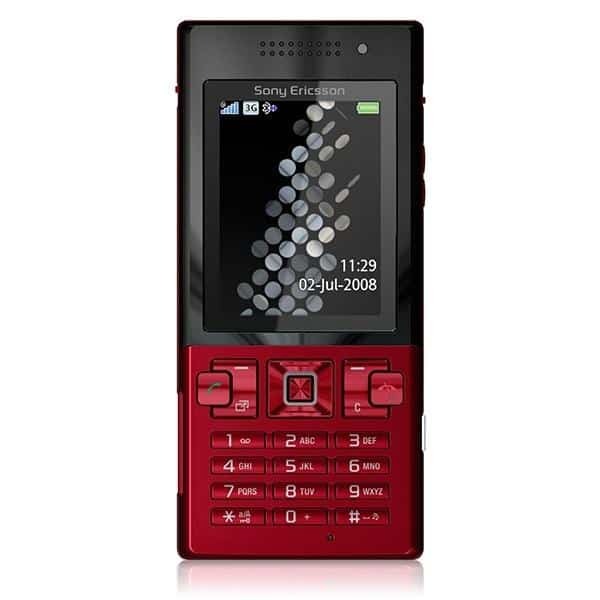 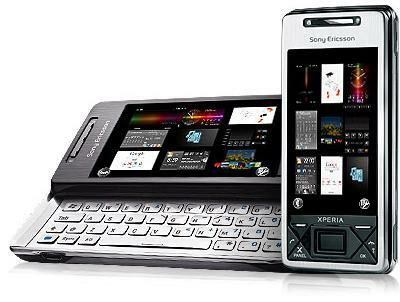 The Sony Ericsson T700 It will be available before end of year combining colors: red and black, silver and black or only plated. 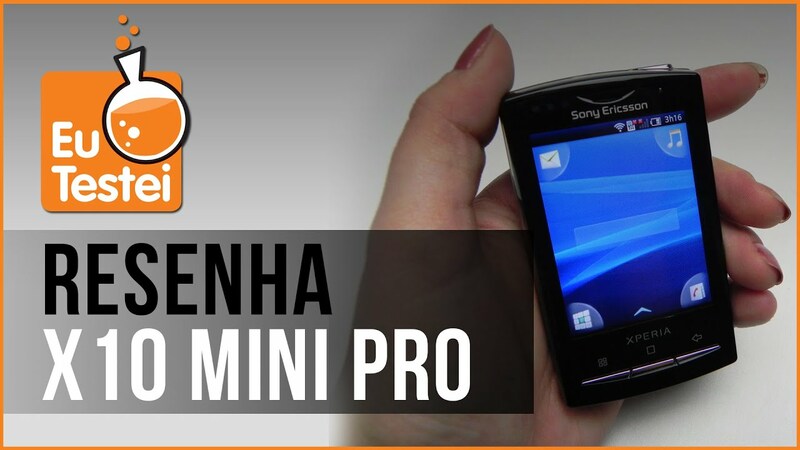 Анонсы: "Сияющий черный" и "Золото на красном"